Leave feeling relaxed after enjoying the breathtaking views of our unspoilt natural surroundings and encountering our crisp, modern interior and spacious design. 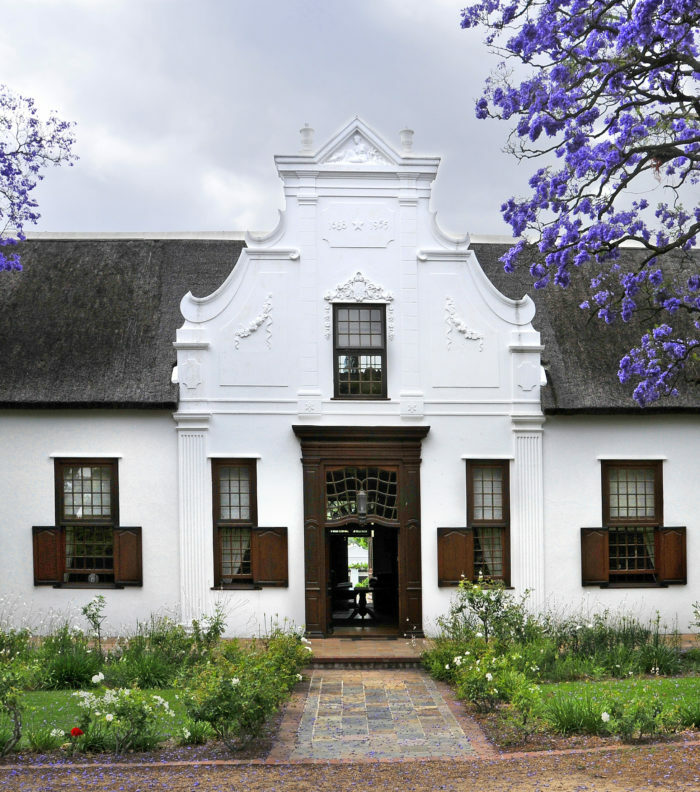 We have the perfect accommodation options for weddings, conferences or an evening breakaway. 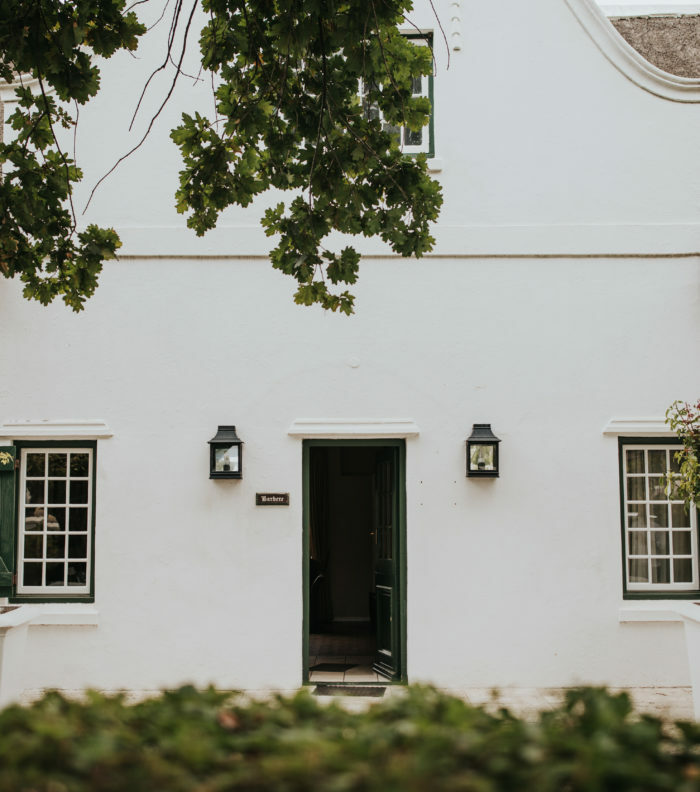 You will be spoiled for choice with luxury accommodation options at our Historic Manor House, 3 Jonkmanshuis Cottages or 10 Vineyard Luxury Rooms. You will enjoy a huge selection of attractions within a 20-minute driving range that covers the towns of Franschhoek, Paarl and Stellenbosch and its associated wine routes. 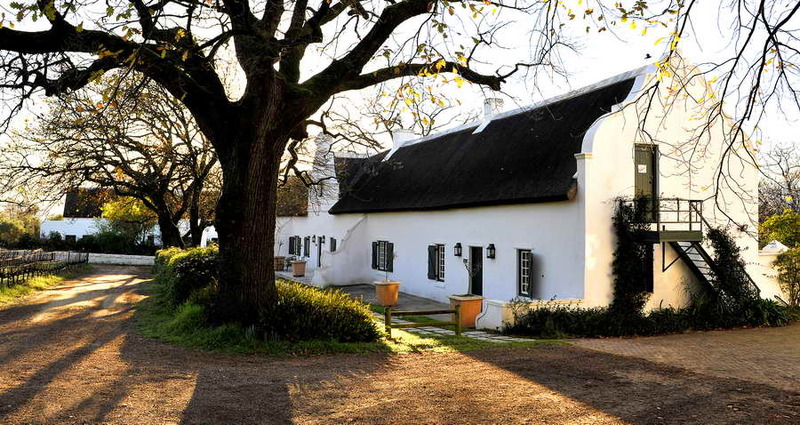 More than half of South Africa’s top 10 restaurants are located in the winelands. More than 100 wineries can be visited. Vrede en Lust is in close proximity to both the Pearl Valley and Paarl golf courses. 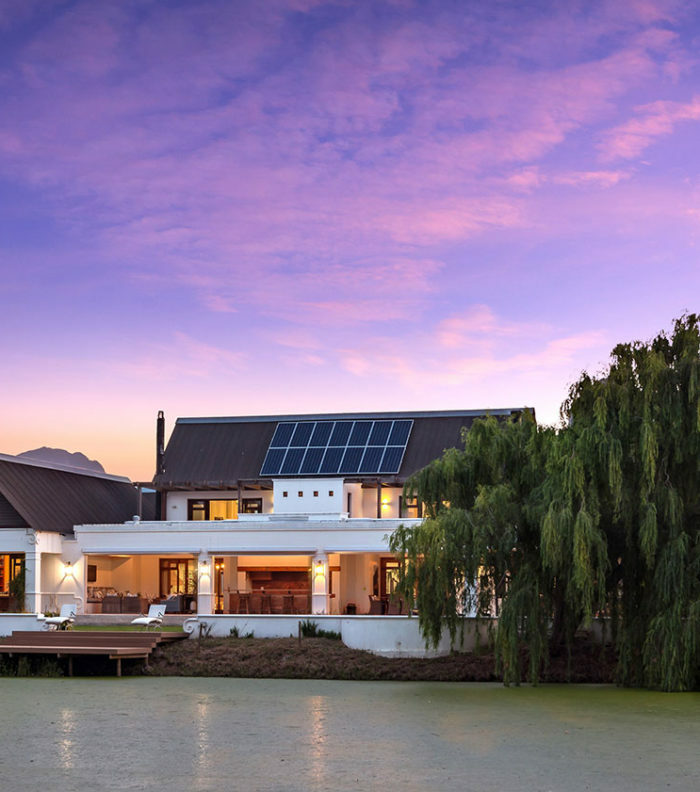 A number of equestrian estates offer horse riding in the area and for Polo enthusiasts, Val de Vie is just across the river.